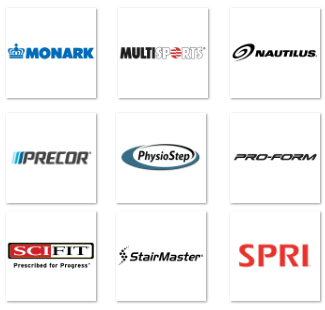 The Jones Platinum with Full Body Trainer (FBT) is the Most Comprehensive Strength Training Device Ever Produced! The Jones Platinum patented 3-D barbell motion offers simple, natural, multi-plane movements that train and protect the body for every day living, sports activities, and rehabilitation. Because the body's natural movements can be utilized within the Jones, all free-weight barbell exercises can be safely performed. The Active Balance Bar must be balanced by the user, providing the benefits of Barbell training by incorporating stabilizer muscles and promoting symmetry. The ABB is attached to the bearing housings via a limited-range coupler which allows it to tilt, but never too far to go beyond the bar hooks and safety spotters. 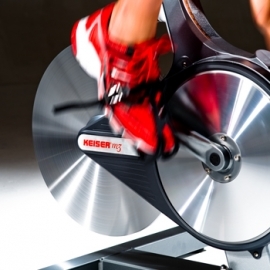 The workout possibilities are endless! It is the safest Free-Weight device ever made for the solo lifter! Think of it as a Power Rack where the Bar Hooks and Safety Spotters move along with every movement you make! Movement: All moving parts glide smoothly on industrial grade LM25 linear bearings and solid hardened steel guide rods. 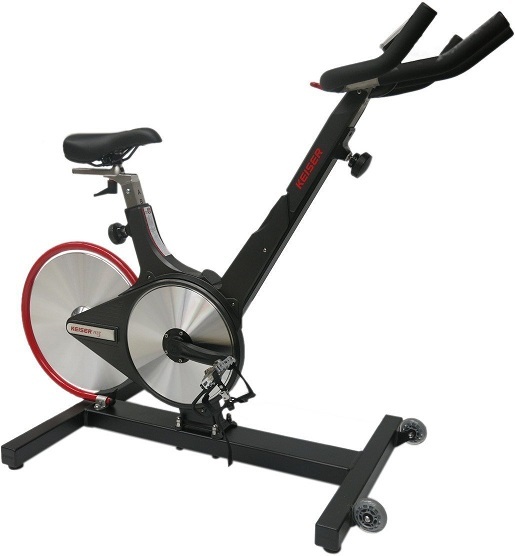 Light Weight Active Balance Bar: Starting weight is 35 pounds. Weight capacity is 500 pounds. 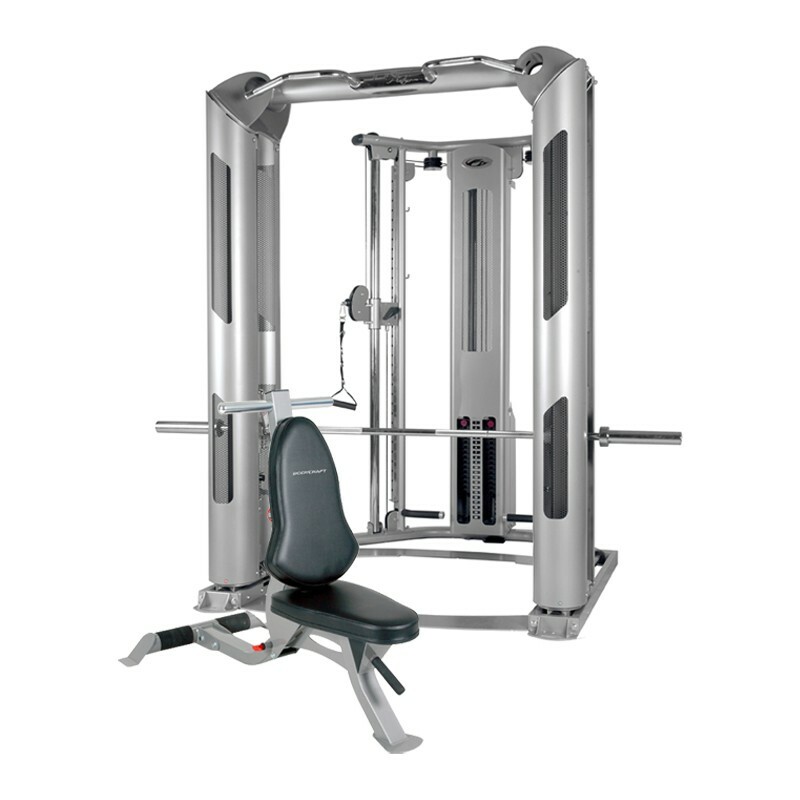 Chat with one of our friendly agents at FitnessZone and learn more about the BodyCraft Jones Platinum Smith Machine. 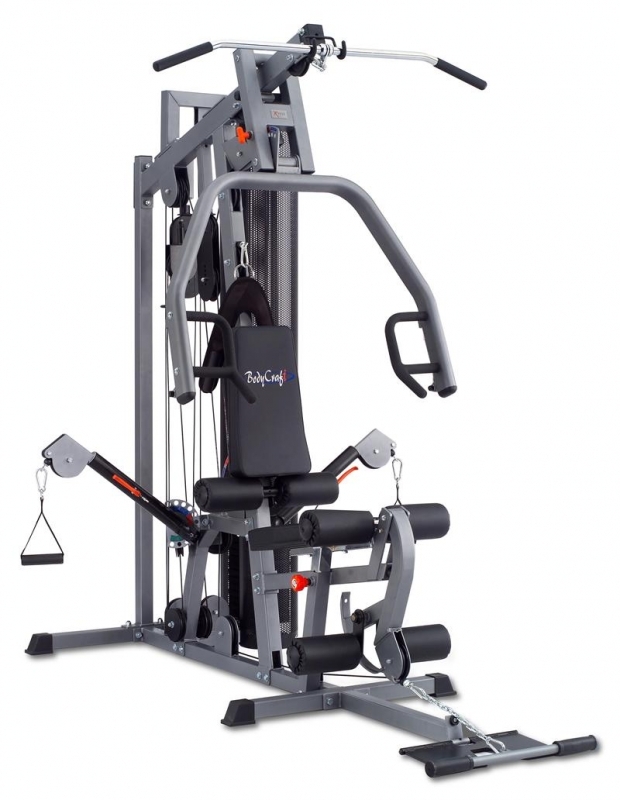 Order your BodyCraft Jones Platinum Smith Machine from FitnessZone.com today!